This month I’m challenging myself to find you ten items for $10 or less (not including shipping) that channel one of the core colours you’ll find as the autumn leaves begin to change – red, orange, gold, yellow, or brown. Wish me luck! Whether or not you drink tea, a chai latte has got to be one of the most heavenly, warming scents on earth. This luxe shower gel channels the spicy scent while stimulating your skin for a healthy glow. A change of the seasons means a change in nail colours. Say bye-bye to those summery brights in favour of dramatic scarlet reds. Schwing! 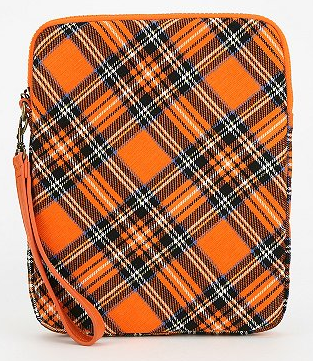 Nothing quite says fall like back-to-school plaid, especially in an autumnal orange hue. Yowza. 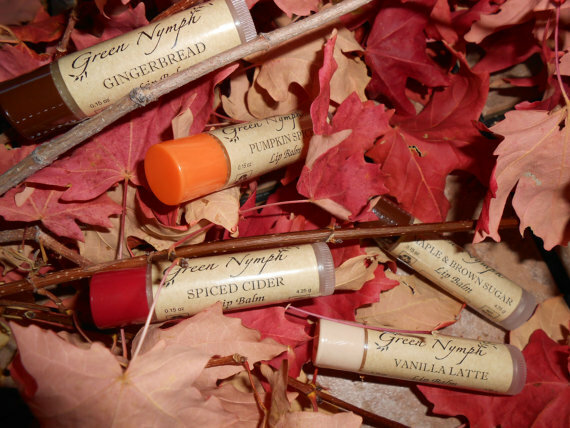 Choose from 26 fall-inspired flavours to keep your pucker protected against the harsh fall winds. Fair warning, base shipping is pricy – but if you order a bunch (and you will after reading the flavours), it can be worthwhile. I think red makes such a statement at the dinner table. It can pair with virtually any other plate and add some serious visual interest. These stoneware bowls are perfect for indulging in a hot cup of butternut squash soup. 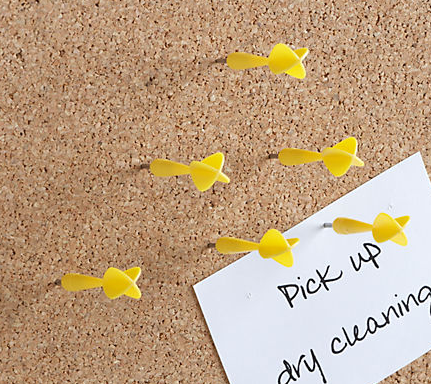 Pinpoint what’s going on in your busy fall schedule with these adorable and quirky pins. A great pick for an office mate. Although these were in the men’s department, I think I would just as easily snag them for myself. Cuddly and classic! An arrangement of these simple, modern candles can make for a gorgeous centrepiece come Thanksgiving. Fall is the time when boys are more likely to inject a little colour into their lives. 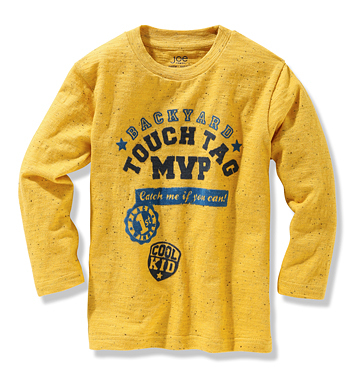 Skip the blues and greys and go for something cheery yet appropriate, like this school bus yellow long-sleeved tee. I had to. You realize that, right? A cheap & cheerful way to deck out your dinner table for fall suppers. Speaking of things that remind me of fall, how about a bonus entry into this month’s Palais des Thes giveaway? Just tell me in the comments below – what’s your favourite featured 10 for $10 gift idea this month? Difficult to choose just one! However, in that case, I’d select the Philip B. Chai Latte Soul & Body Wash. Oh the wonderful sounding spicy mix would be a super treat! love the Ruby Without A Cause nail polish- awesome colour. I like the felt leaf placemats! I like the Joe Fresh Toddler Slub Tee. Looks comfy. 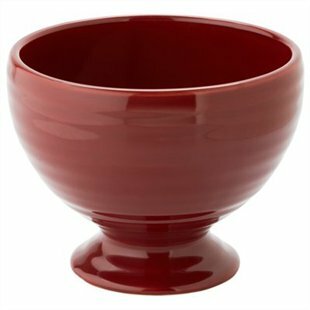 The Pedestal Soup Bowls are so different and would be great for soups this winter. Philip B. Chai Latte Soul & Body Wash is my favourite featured item. The body wash would definitely remind me of late nights of drinking chai tea and curled up with a good book. I like the Ikea unscented candles in those beautiful fall colours. My favourite is the Ruby Without A Cause nail polish. 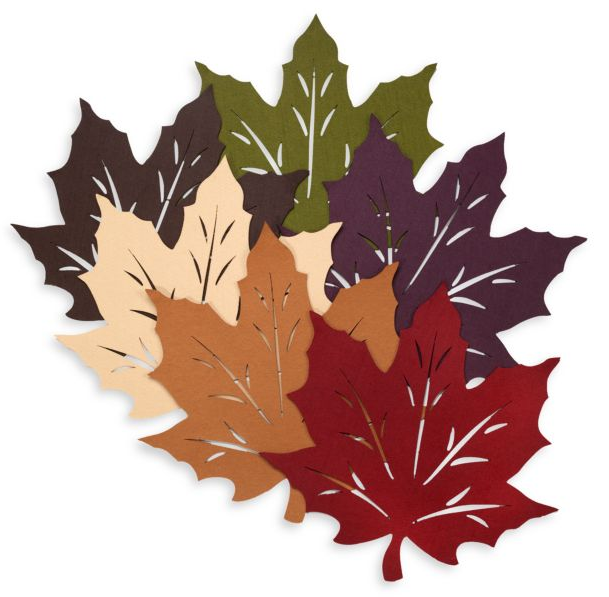 The Felt Leaf Place mats are awesome! I love the felt tablemats. Very simple yet effective. Palais des Thes bonus entry: my favourite featured 10 for $10 gift idea this month would be the, “Workdarts Pushpins Set of 6 – $5.95 @ CB2”. Definitely fun in the workplace! My favourite is the Workdarts Pushpins Set. Love them. I really like the placemats. 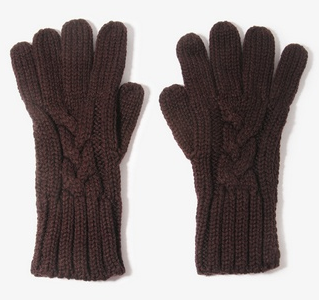 yup, like the mens gloves too great price. I am looking for water resistant gloves. That are long like these mens gloves. I hate the gloves that come up only to the wrist. When I ride my bike I like to be warm and stlyish.